Ginger contains important chemicals that are known as gingerols with 6-gingerol being the main pharmacologically active component of ginger. This 6-gingerol is able to cause cancer cells to commit suicide(apoptosis), slow down their growth and kill some cancerous cells (1). Ginger is very effective in treating nausea and vomiting especially those caused by motion sickness, morning sickness, sea sickness and chemotherapy induced nausea (2). Grind ginger until it is a paste. Put one teaspoon in a teacup and pour hot water into it. Sieve and drink. Take one teacup every morning and evening. The procedure is still the same for powdered ginger. Mix ginger juice/powder and honey in the ratio of 1:1 (one spoon of ginger juice and one spoon of honey) and take one large spoon morning and evening to alleviate cough. Ginger oil has anti-inflammatory properties that can help with rheumatoid arthritis(4). This anti-inflammatory properties are attributed to its constituents such as gingerols, its essential oils and phenolics. 6-Gingerol, which is one of the major component of ginger has been shown to regulate high blood glucose levels in type 2 diabetes mice (5). Another study revealed that Gingerenone A, a polyphenol found in ginger, may be used as a potential treatment of obesity and its associated complications by suppressing adipose expansion and inflammation (6, 7). Another study also showed that raw ginger possesses hypoglycemic properties which may be of great value in the management of diabetes in humans (8). Studies suggest that ginger may be effective against hyperlipidemia (8). Hyperlipidemia in simple terms is a too much bad cholesterol levels in our blood. Hyperlipidemia is a predisposing factor for atherosclerosis (build up of plaques in our arteries), which is a predisposing factor for hypertension and strokes. Ginger possesses antibacterial properties and a study has recommended fresh or powdered ginger as a potential plant source for the treatment and control of bacterial pathogens (9). In order to achieve this, you may choose consume ginger either in tea, food, juices or smoothies. Taking fresh or powdered ginger can help relieve mild pain and headaches. One study has compared ginger to ibuprofen when it comes to management of post surgical pain (10). Excessive consumption may cause gastrointestinal upset. Persons who are on diabetic medication should avoid ginger. Diabetic medications lowers blood sugar levels so combining it with ginger might cause the blood sugar levels to be too low and may result in hypoglycemia. Ginger has so many health benefits but it may be difficult to get the daily requirement from the plant due to our tight schedule and unavailability of ginger. 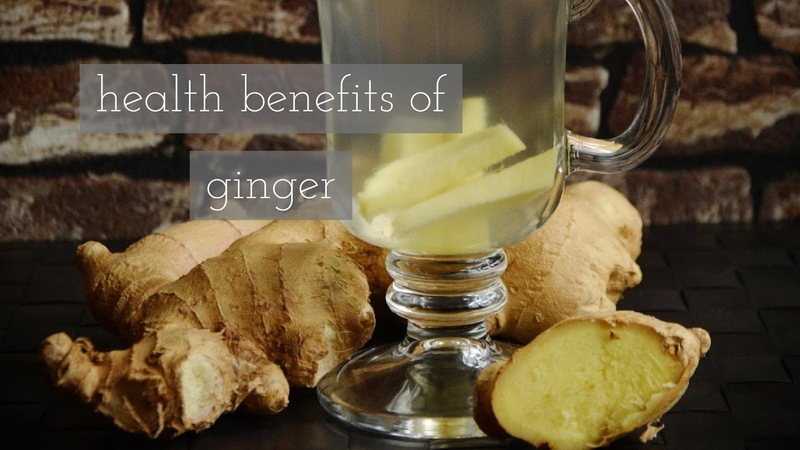 However, there exist many products and supplements that contain Ginger and can offer you the most health benefits. We recommend the following products because they not only contain ginger but contain other important herbs that can offer other health benefits such as weight loss and detoxification. 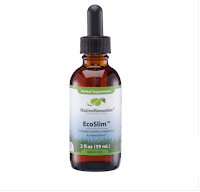 Eco Slim is a supplement that supports weight loss because it contains 10 powerful herbs and plants that offer variety of health benefits. It contains Garcinia Cambogia which is very effective for weight loss. it also contains Ginger, Turmeric (curcuma longa), dandelion and Aparine. The drops of Eco slim can be added to water, smoothies, fruit juice, tea and food. 10-15 drops should be taken daily. You can visit weightworld to get your own bottle of Eco slim. Weight world is one of the leading websites known for selling high quality weight loss products made from natural ingredients and herbs.